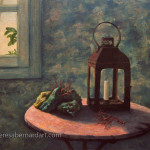 The still life paintings displayed here are original. 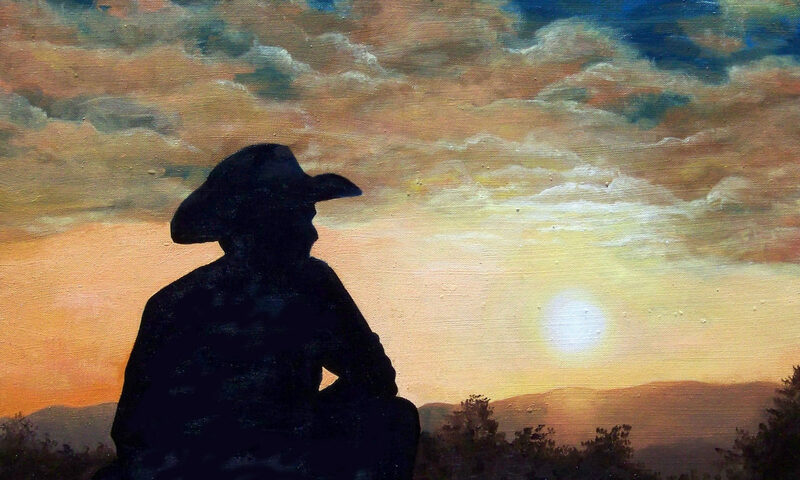 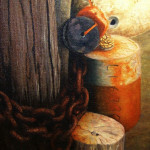 All paintings are gallery wrapped canvas pre stretched on quality stretcher bars. 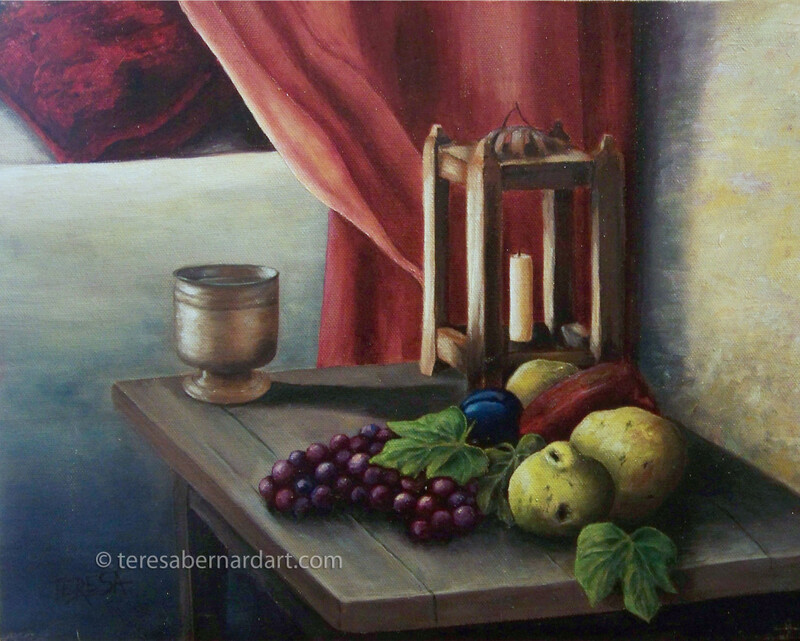 Description: This painting depicts a traditional still life of objects which would typically be found in a study. 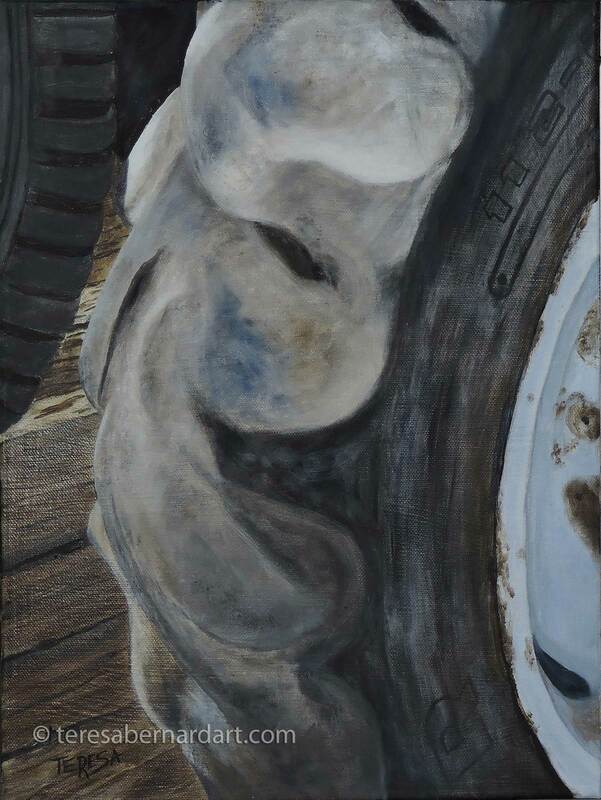 The monochromatic, limited color palette, it is painted in gives this painting a vintage look. 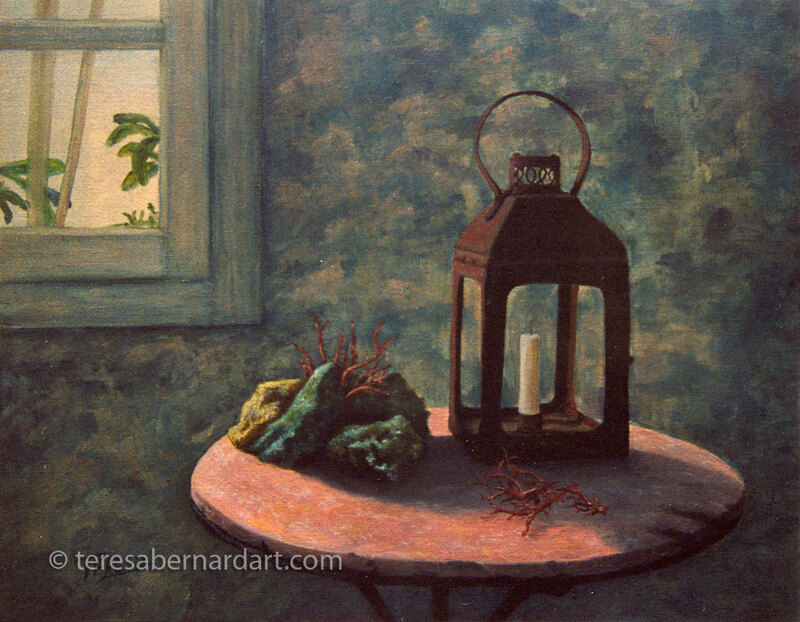 It comes in a complimentary frame and arrives at your door ready to hang on the wall. 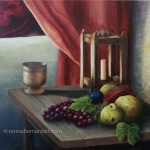 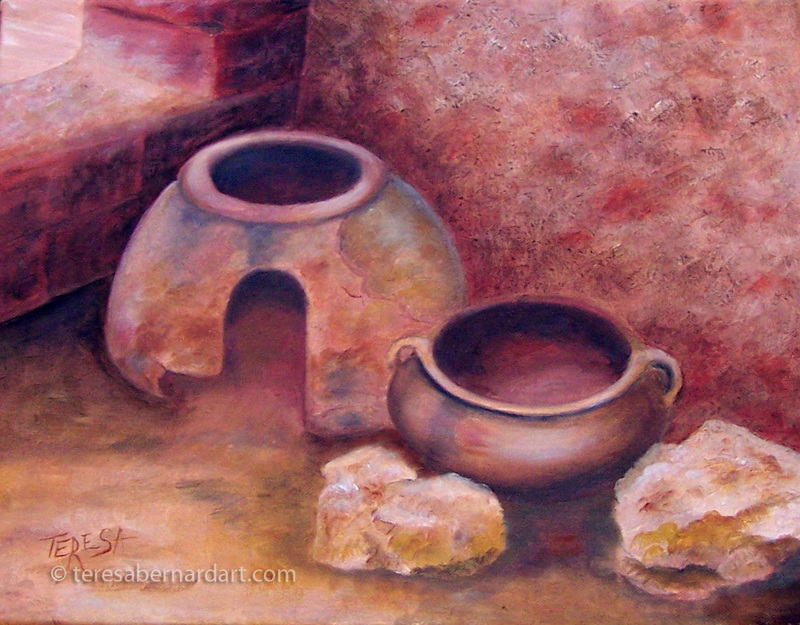 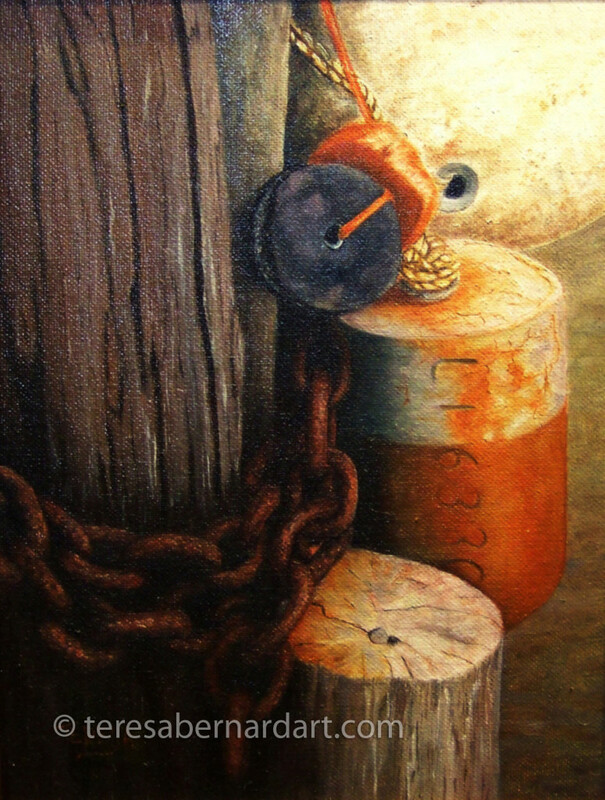 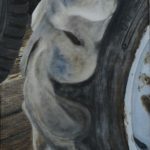 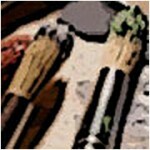 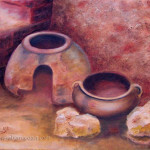 Artist Comments: A typical still life painting using traditional subject matter. 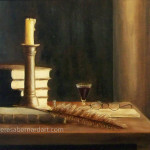 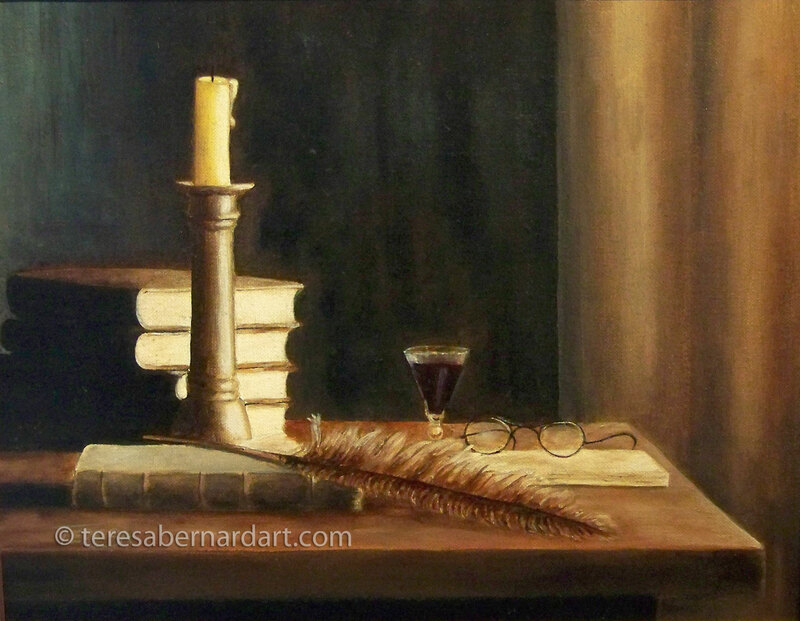 This still life was inspired by typical objects found in a home office or study.